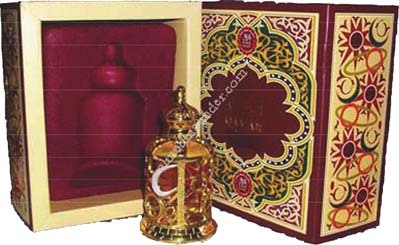 Oudh Blend LH perfume oil imported from India is an oriental exotic concentrated feminine perfume. 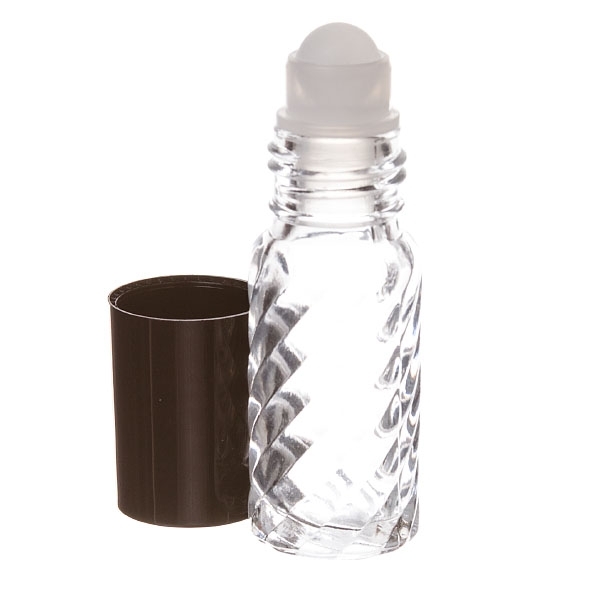 The new and intense olfactory combination generates freshness instantaneously. All the notes in the fragrance flow in perfect harmony and create a feeling of contentment. This futuristic and innovative fragrance is bound to attract and hypnotize the wearer. This World famous Indian concentrated perfume oil "Attar" is alcohol free, safe to use and therefore will not dry your skin or lose fragrance as the alcohol evaporates. Comes in a Roll on glass bottle. This genuine Indian product is high quality and longer lasting. This genuine Indian product is high quality, longer lasting and alcohol free. It is safe to use, You get the Value for your Money. You get the Value for your Money. The perfume is manufactured in India.